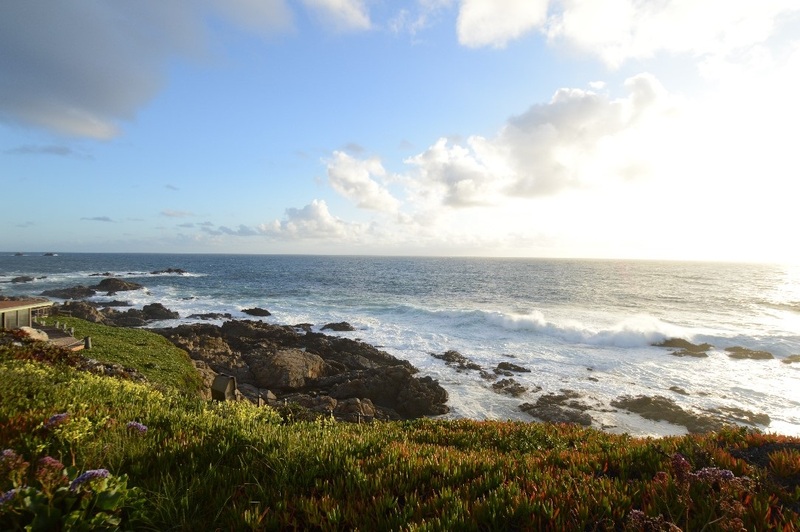 Carmel Highlands is home to some of the most desirable real estate in the world. Most homes are owner occupied with a large percent of them seasonally occupied as well. An unincorporated community in Monterey County, California, United States. It is 3.5 miles south of Carmel-by-the-Sea (better known as simply, "Carmel"), at an elevation of 318 feet, just south of the Point Lobos State Reserve, and serves as the northern gateway of the Big Sur coastline along California State Route 1. 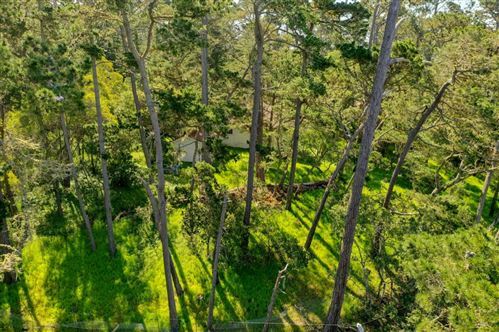 Carmel Highlands was laid out in 1916 by developers Frank Powers and Franklin Devendorf. The Carmel Highlands was especially important in the development of the regional art colony during the first half of the 20th century.